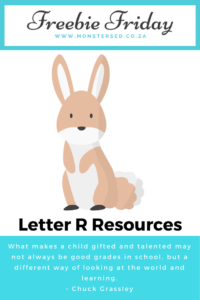 I just love sharing my free resource finds. 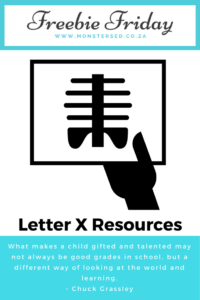 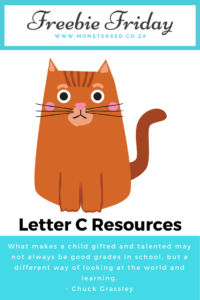 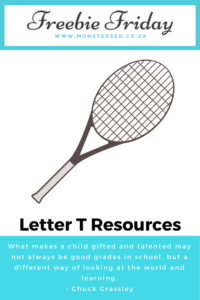 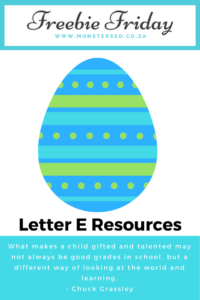 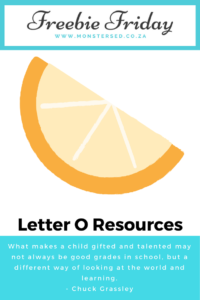 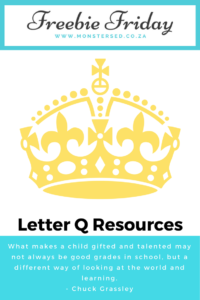 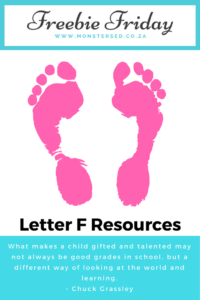 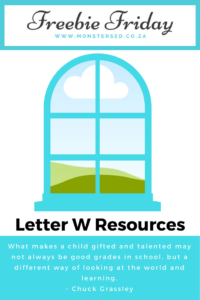 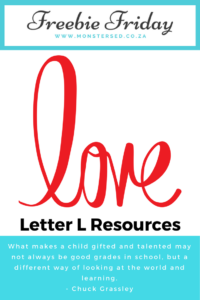 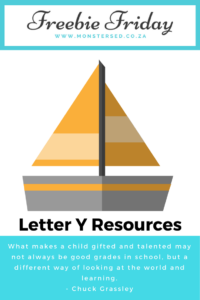 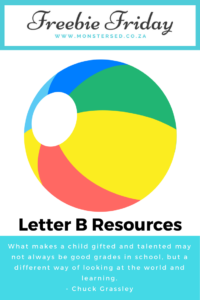 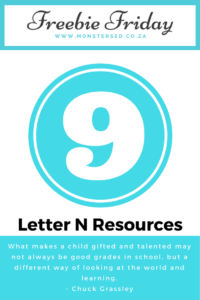 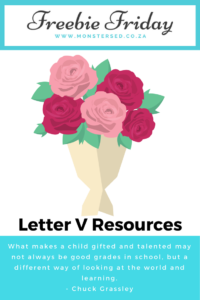 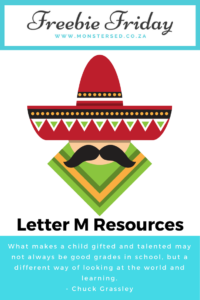 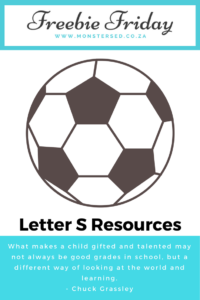 This week we are looking at Letter G Resources and since tomorrow is Good Friday, why not share it a day earlier! 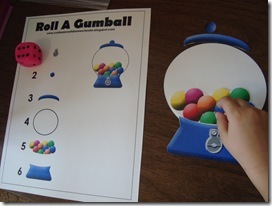 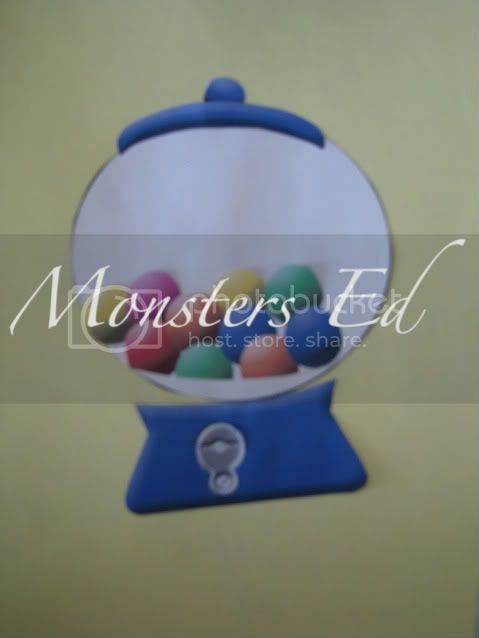 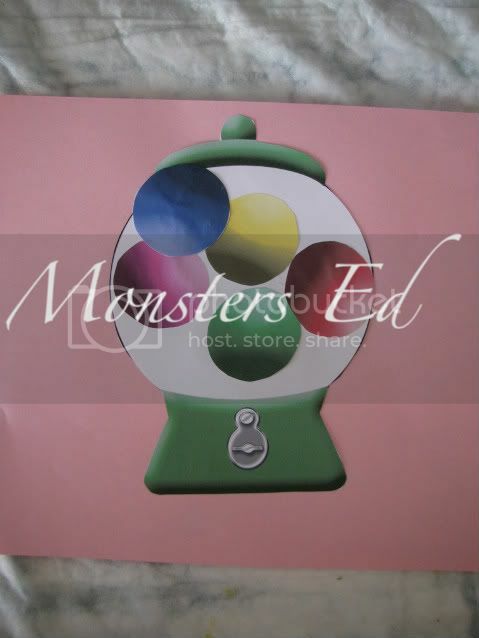 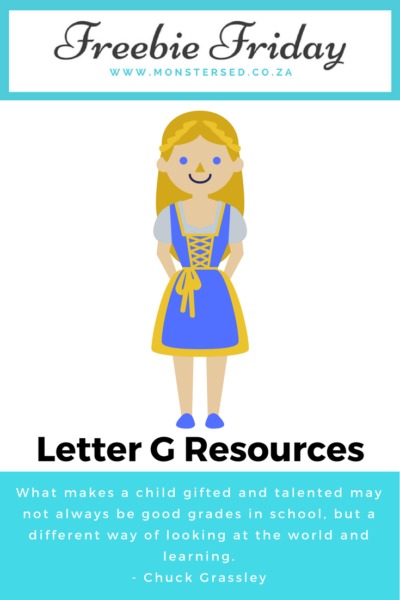 Welcome to the Letter G. We’ll be having fun with Gumballs this week! 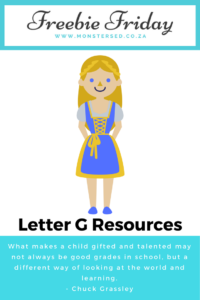 I found some fun Giraffe stuff too links are at the bottom of the post, but I’m really trying to make sure for Prek that I stick with Primary letter sounds so G says ‘gu’. 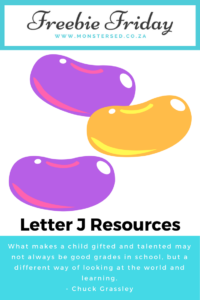 I don’t want to explain just yet how sometimes the G can say ‘J’. 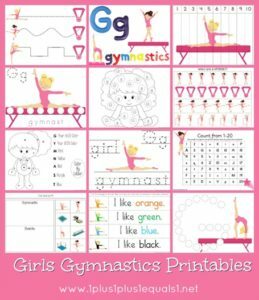 Free printables for tots and preschoolers with a Girls Gymnastics theme! 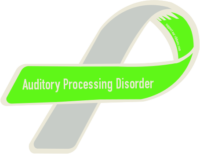 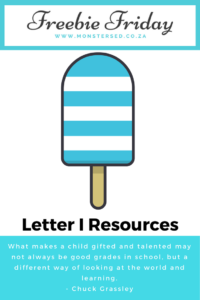 51 total pages to review the concepts – GHI as well as counting to 9, and the sight words: away, go, and you. 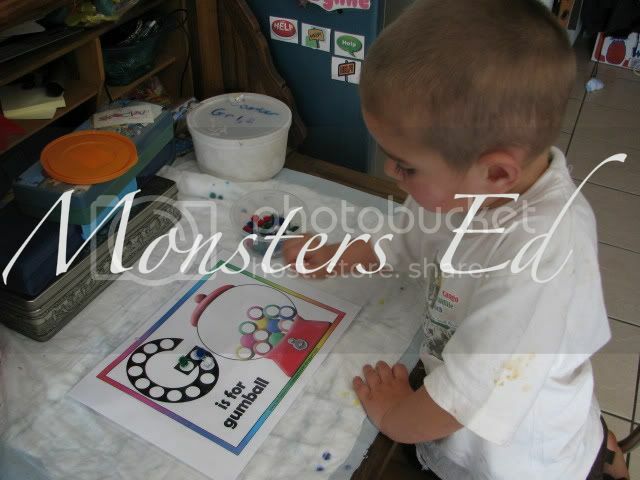 Are you trying to find a fun way to teach your preschooler about the letters of the alphabet? 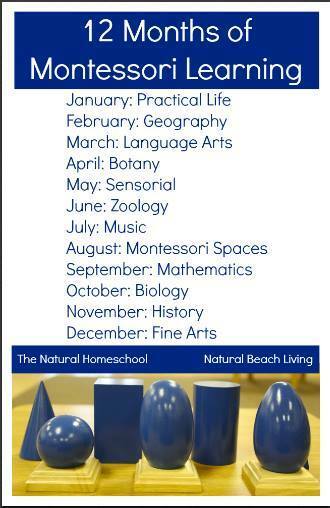 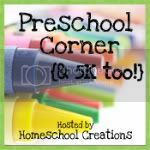 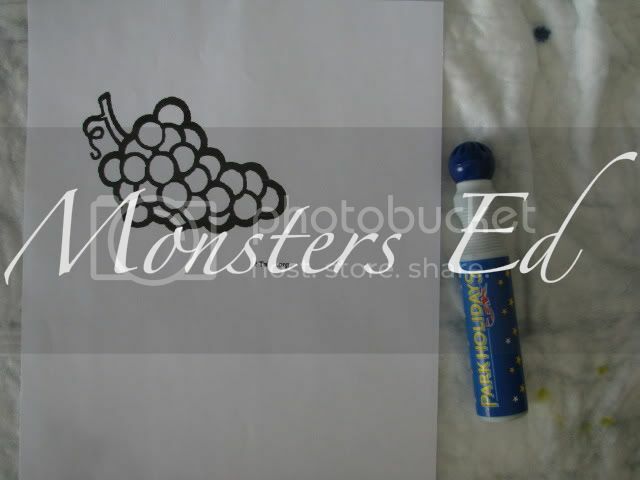 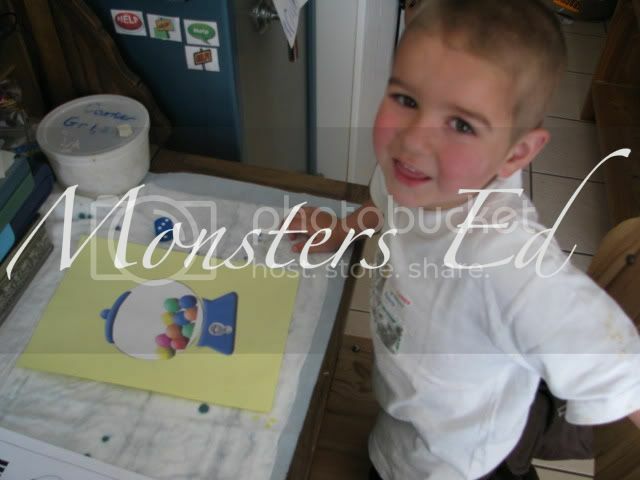 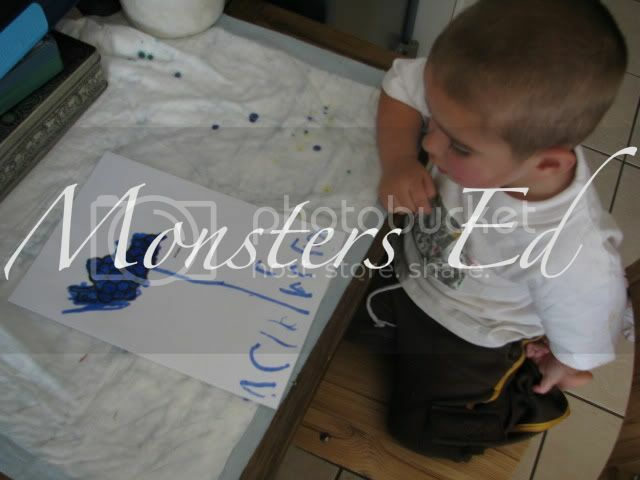 Does your preschooler love to color or paint everything in sight? 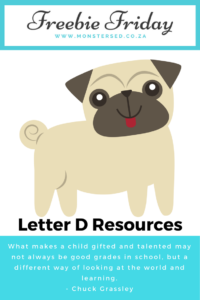 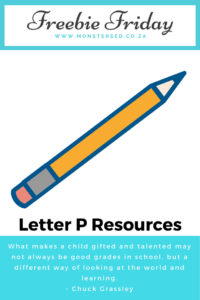 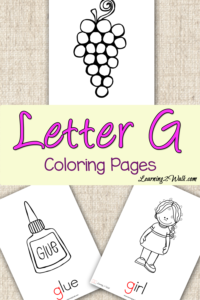 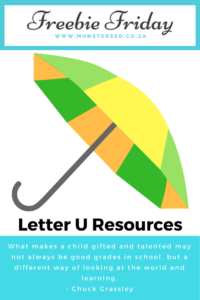 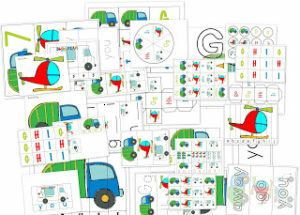 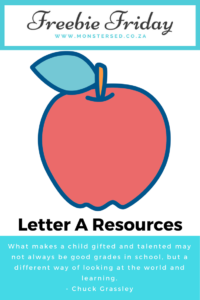 Try this preschool letter activities pack with letter g coloring pages. 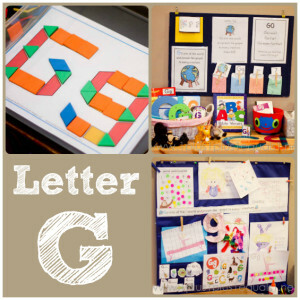 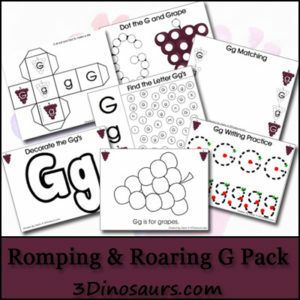 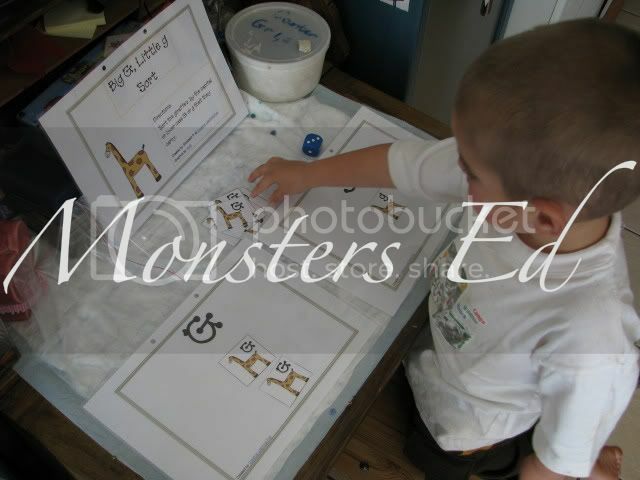 The pictures in this preschool letter activities pack all begin with the letter G.
With all the sickies going around in our home, it has taken Koko 3 weeks to complete the letter G.
We use mini pompoms for our magnet sheet, its one of his favourite activities. 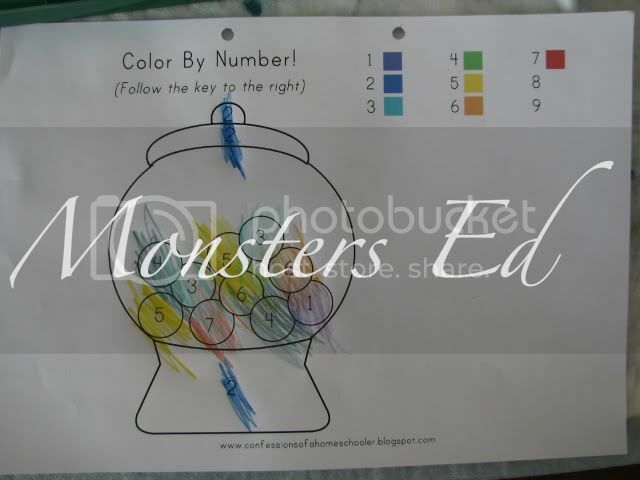 Colour by numbers, he is getting better at this. 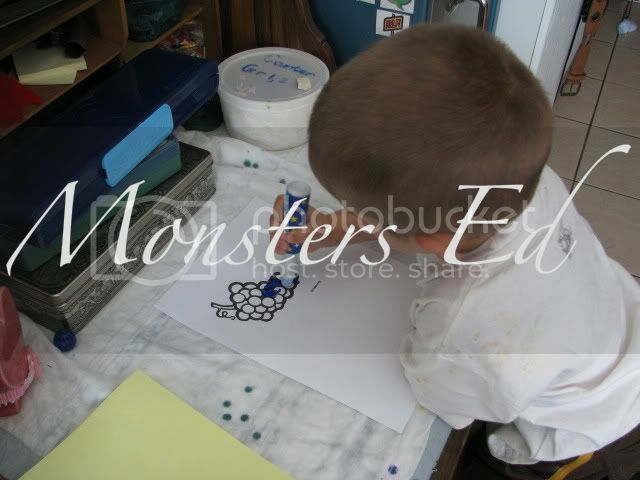 Now he just has to learn to colour in the lines. 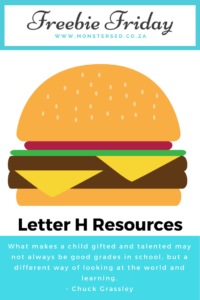 Letter H Sort from Creative Learning fun. 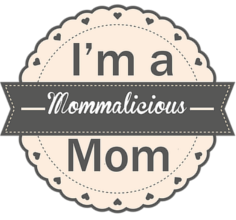 She has the coolest freebies on her blog. 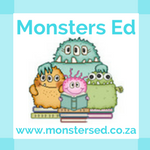 Go check them out. 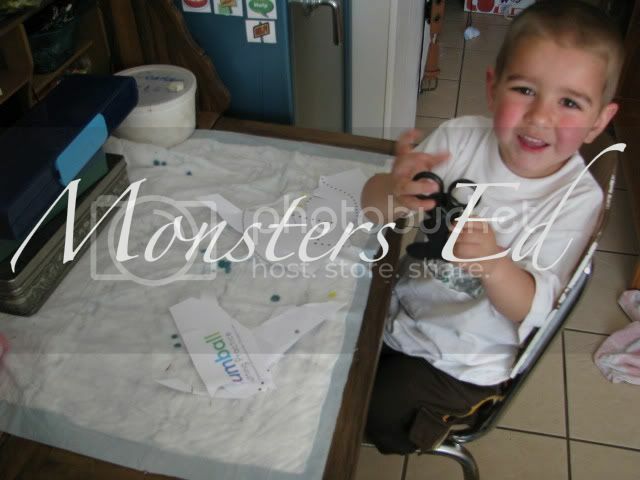 He loves the gluing activities. 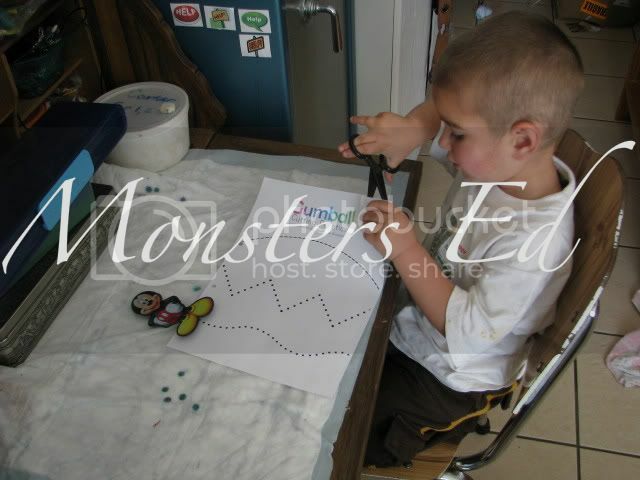 I still cut the goodies out for him he does all the gluing himself and almost uses an entire tube of glue, LOL.